American Idol's Season 14 runner-up Clark Beckham talks about his time on the show -- including what he has to say about who Nick Fradiani is on and off the camera, what songs he would've loved to sing but couldn't, and whether he liked his coronation song "Champion." 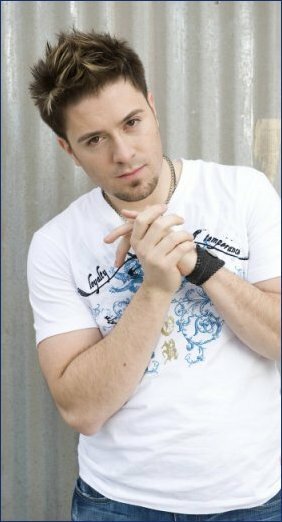 Danny Gokey has wed model Leyicet Peralta. Danny Gokey's debut album "My Best Days" dropped at No. 4 on the Billboard 200 U.S. album sales chart after selling 65,000 copies during its initial week of release, according to Nielsen Soundscan data for the week ending March 7.